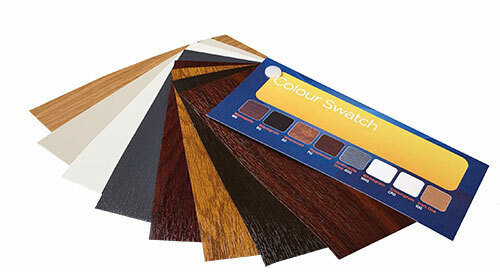 With so many colours available for many of our products ranges you will always find the right one. Wilplas offer one of the widest ranges of PVC-UE building products in Ireland. Our range extends to 1,300 products, the majority of which are BBA and BS Kitemark approved. 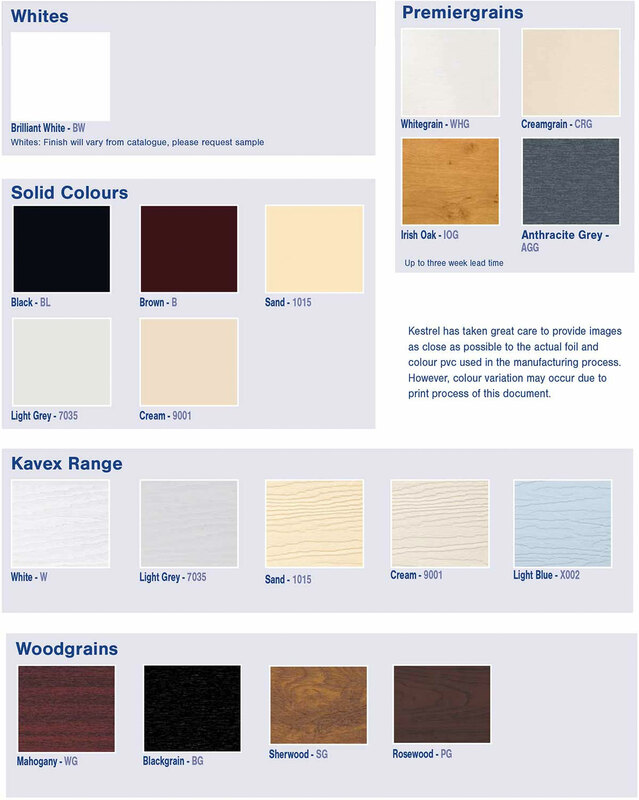 With a wide variety of colours and finishes to choose from plain white gloss to grained laminate effect finishes with designs for every application.